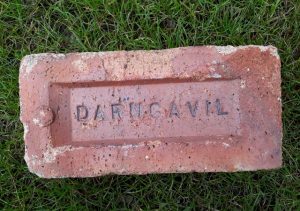 Found at the Gartliston Works, Glenboig. 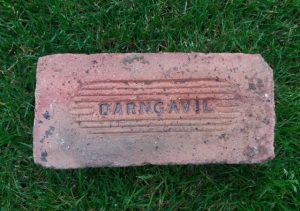 Note the round ended from within the outer square ended frog. 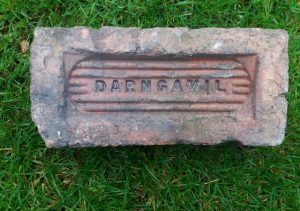 Found Firth of Clyde, Port Glasgow. 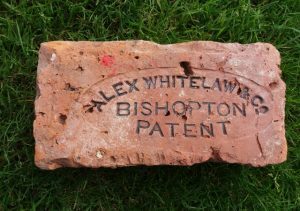 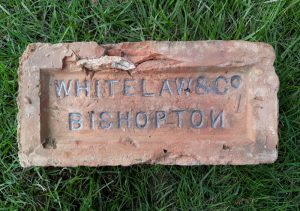 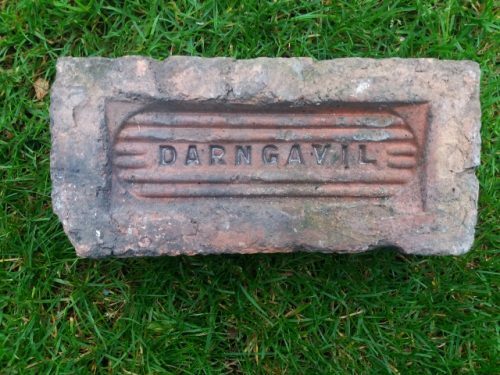 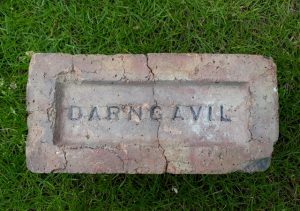 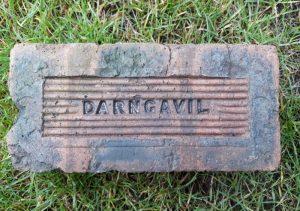 Alexander Whitelaw & Co, Brickmakers, Dargavel and Bishopton. . . . .